HUDSON FALLS — Joseph W. Potvin, of Circular Drive in Hudson Falls and Honeysuckle Lane in Lake George, passed away on June 16, 2017, due to Multiple Sclerosis and chronic kidney disease. Joe was born on May 9, 1942, in New Rochelle, New York, the son of the late Dr. Mitchell L. Potvin and Annabelle (Glass) Potvin of Hudson Falls and Cleverdale. He was married to his best friend and love of his life, Patricia Fraser Potvin, for 49 years. Their 50th wedding anniversary is Aug. 5. Together they enjoyed a life centered around their home, family and friends. Joe was the youngest of four children. When he was 5, the family moved from 29 Valley Road in Larchmont to 5 Clark St. in Hudson Falls, where his dad was born and raised and where he set up his dental practice. 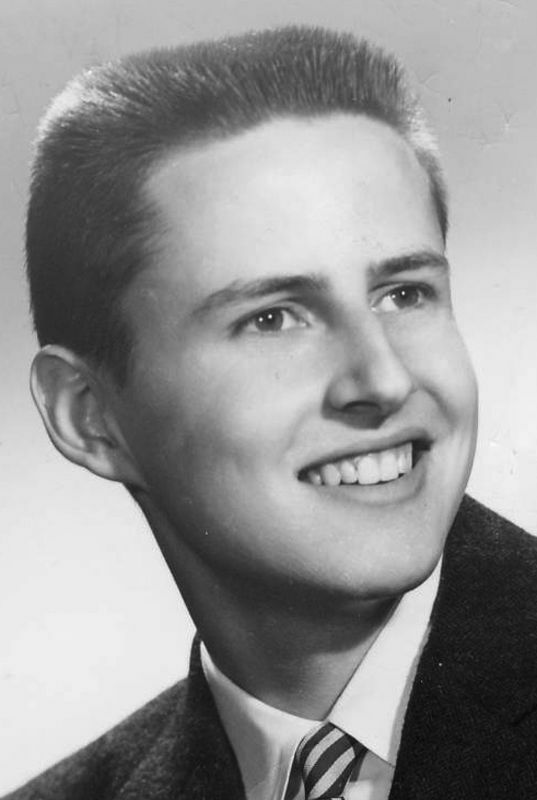 Joe was a 1956 graduate of St. Mary’s Parochial School in Hudson Falls and a 1960 graduate of St. Francis Prep School in Spring Grove, Pennsylvania, where he was editor of the yearbook. In June of that year, he entered the Franciscan Order Sacred Heart Province Seminary in Loretto, Pennsylvania. After staying for almost three years, he transferred to Niagara University and graduated in 1965 with a degree in the classics and a minor in English and philosophy. In 1967, he received a Master of Arts degree in educational administration, also from Niagara University. In 1982, he was diagnosed with Multiple Sclerosis, but that did not stop him from teaching for another 20 years, due to the strength of his family, friends and teachers. The students will remember him as the teacher in the electric scooter going down the hallways, smiling, laughing and having a good time. Joe loved teaching and was an inspiration to all of his students. In 1984, the Glens Falls High School yearbook, The Red and Black, was dedicated to him. In 1994, Joe received a very high honor and was one of six teachers selected as a Master Teacher. He was senior class adviser for 25 years and he loved helping students in any way he could. He taught for 35 years, one year at Redhook Central School and the next 34 years at Glens Falls High School, teaching English, American literature and Latin. Joe also taught English at Hudson Falls High School during summer school for 30 years. 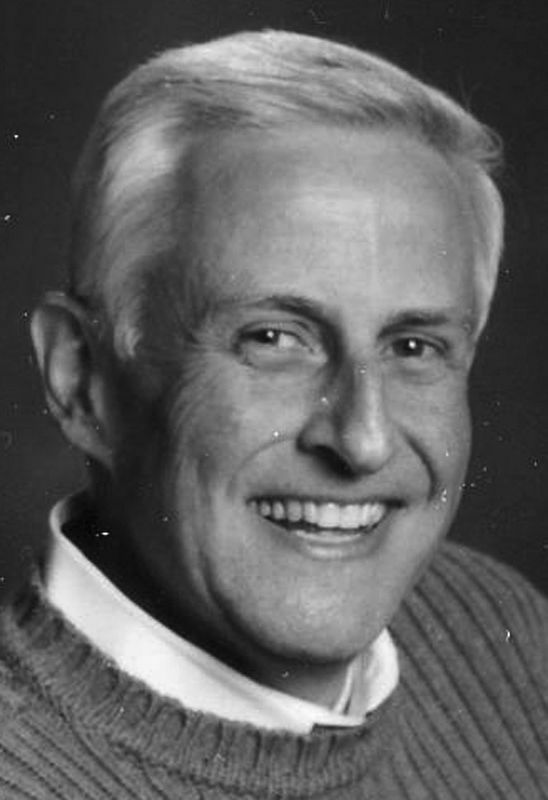 He was past president of the Hudson Falls Kiwanis Club, a 23-year member and treasurer of Hudson Falls Tiger Tracker Booster Club, a trustee and secretary of the Hudson Falls Free Library and a trustee of the Sandy Hill and Fort Edward Union Cemetery. He also taught religious education at St. Mary’s and took care of the flowers in front of the church. His faith and community were a very important part of his life. Joe’s second love was Lake George, especially Cleverdale, where he summered as a child until he got married in 1967. He loved waterskiing, swimming, boating, hiking and jumping off the cliffs with his friends. In the winter, he loved downhill skiing at West Mountain and Gore Mountain. Left to cherish his memory are his wife, Patricia; his children, Lisa (Steve) Jackoski of Cleverdale, New York, Heather (Malcolm) Potvin Faulds of Arlington, Massachusetts, Matthew J. (Maria) Potvin of Castleton-on-Hudson, New York, and Catharine E. (Matthew) Potvin Brown of Slingerlands, New York; five grandchildren, Maxwell Jackoski, Alyssa and George Potvin and Riley and Hunter Faulds; his siblings, William (Lynn) Potvin, Mitchell Lee (Norma) Potvin and Anne Marie (William) Mather; 22 nieces and nephews; and 39 grand-nieces and grand-nephews. Friends may call at 10 a.m. Thursday, June 22 at St. Mary’s-St. Paul’s Church in Hudson Falls. A funeral Mass will be celebrated at 11 a.m. Thursday, following the calling hour, at St. Mary’s-St. Paul’s with Father Thomas Babiuch officiating. The Rite of Committal will immediately follow at St. Paul’s Cemetery in the town of Kingsbury. In lieu of flowers, please make donations payable to Special Olympics NY, c/o Max’s Buddies, P.O. Box 166, Cleverdale, NY 12820. Arrangements are under the care of Carleton Funeral Home Inc., 68 Main St. in Hudson Falls.